Kat Von D The Sinner Set (0.29 oz.) retails for $38 USD ($46 CAD) The Everlasting Flash set contains two, full-size lip products in a new, limited edition shade to celebrate the relaunch of the Saint and Sinner perfume, as well as two deluxe samples of the fragrances. The set is also limited edition and will only be available for 48-hours! It has been asked on the official Kat Von D Beauty Instagram if the limited shade will be available later on as a stand-alone product or sold in stores, they have responded saying your only chance to grab the shade will be within this set—so be sure to add it to your cart while you can! 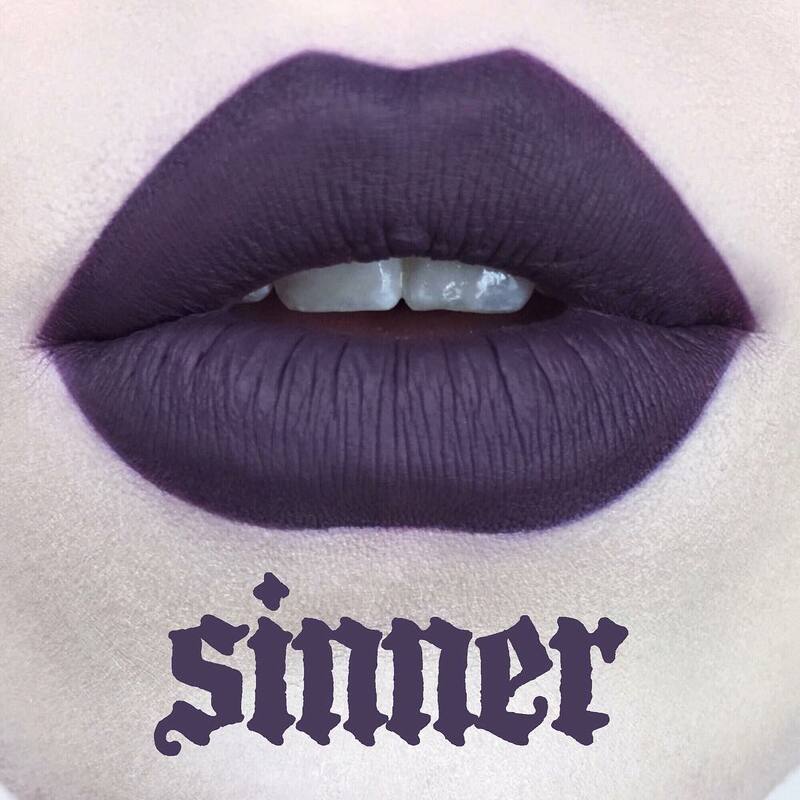 Update: According to replies from the brand's Instagram, Sinner is the same shade as Nocturna. 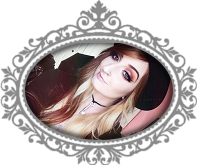 The shade was originally announced late last year when Kat Von D showed a sneak peek of the 25 new Everlasting Liquid Lipsticks set to be released throughout 2017. Since Norcturna was renamed Sinner and launched within The Sinner Set, this 48-hour opportunity will be your only chance to grab the full size version as stated by Kat Von D Beauty—but good news, everyone! This has caused many hunches to sprout over the possibility of deluxe sized Saint and Sinner sets later this year, possibly for the Holidays! 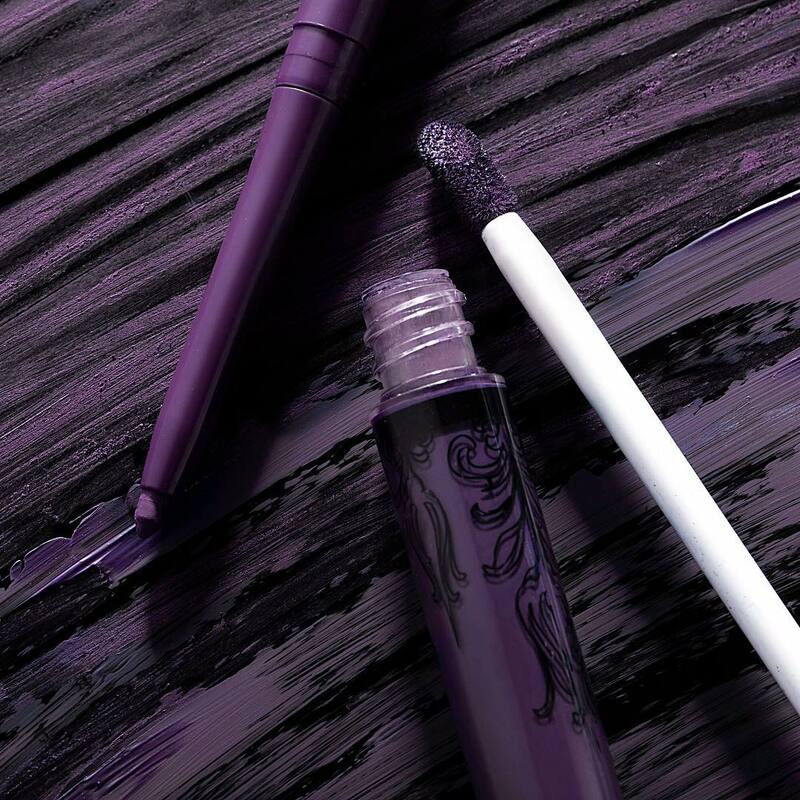 "In honor of one of her hottest launches of all time, Kat Von D created this super-limited Everlasting Liquid Lipstick and Lip Liner shade to celebrate her empowering fragrance, Sinner. Created just for the launch of Saint + Sinner fragrances, this midnight plum shade perfectly captures the dark, sultry essence of Sinner—and you can only get it with Everlasting Flash. Sinner fuses notes of patchouli, wood, and spicy cinnamon to create a deeper, darker scent for night. Saint is light and alluring with notes of warm vanilla, jasmine petals, and musk—the perfect warm floral for day. Whether you’re feeling saintly, sultry, or a little of both, there’s a scent for the two sides in all of us." Free Kat Von D Fragrance Mini, use code TWOSIDES while supplies last! Free Bobbi Brown Concealer Mini, use code EYELIGHT while supplies last! Free Tom Ford Lipstick Mini, use code TOMFORD while supplies last! Free Lancome Mascara Mini, use code BIGLASH while supplies last! Free Wander Beauty Lipstick Mini, use code MAUVELOUS while supplies last! Free Make Up For Ever Blush Mini, use code COLORSQUAD while supplies last! Free Laura Mercier Foundation Mini, use code FUSION while supplies last! Free Too Faced Foundation Mini, use code BORNFAB while supplies last!